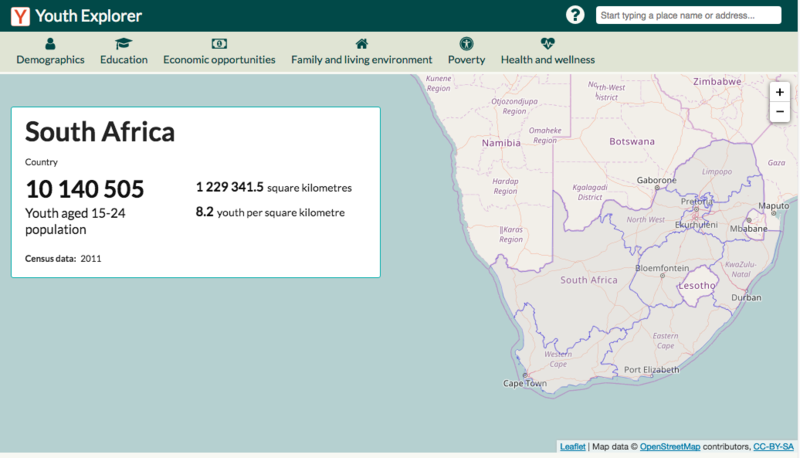 An interactive web tool that uses various data sources to track a set of of indicators that measure key dimensions of youth well-being in South Africa at local, provincial and national levels, in one easily accessible place. 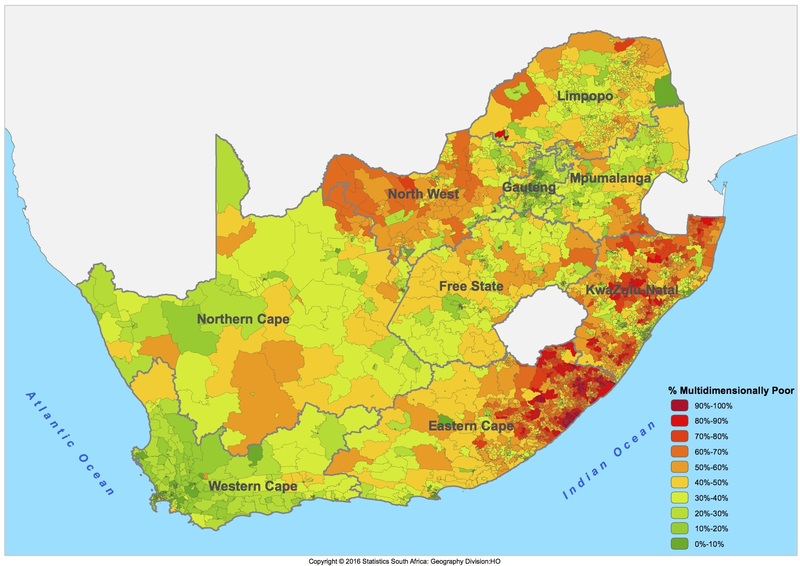 As part of the indicator project, a multidimensional poverty index for youth was constructed by applying the Alkire Foster method and the Census 2011. 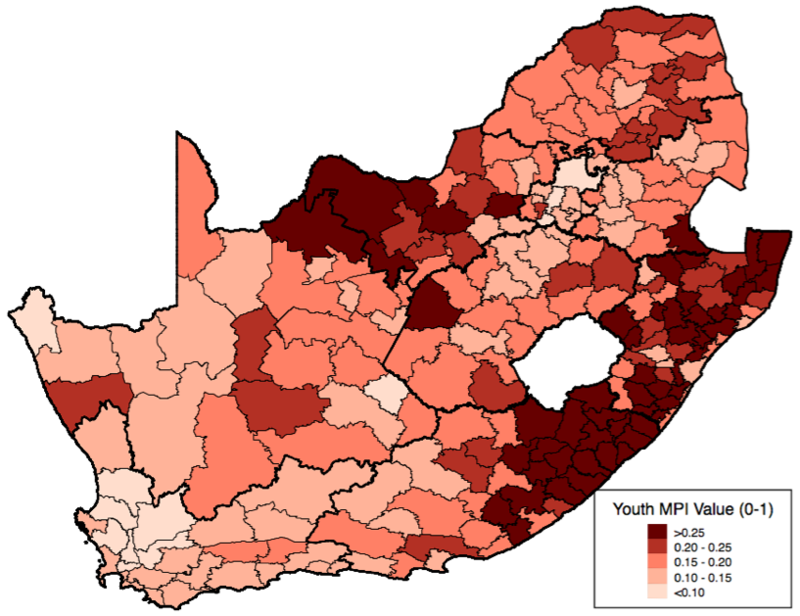 The index is intended to complement the dashboard of indicators - the Youth Explorer - by offering a single summary measure that captures the multiple deprivations experienced simultaneously by poor youth. 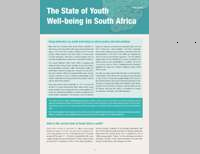 This PII/SALDRU policy brief on the state of youth well-being, published in 2018, notes two important gaps our knowledge of youth’s status: the absence of 2016 Community Survey data on income and employment indicators; and the need for administrative data at various geographical levels on a range of important outcomes for youth – such as literacy and numeracy, or health. These are critical domains to monitor for progress, especially at sub-national levels, and to intervene where necessary.